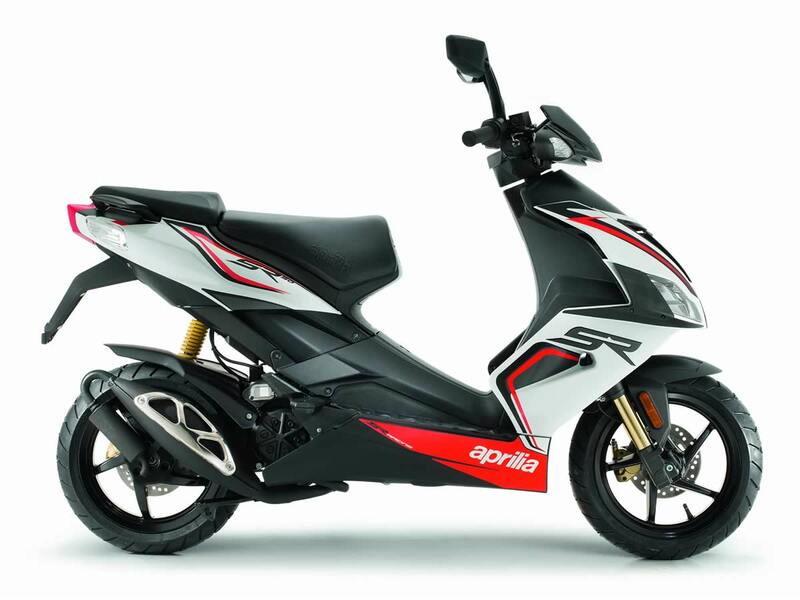 When Aprilia launched the SR 50, it was an epochal moment in the history of the 50 cc scooter. the SR 50 was in fact the world’s first supersports scooter. Since then many have tried to imitate this winning formula but none have ever succeeded. SR 50 has always been the undisputed leader in its market. Thanks to a continuous succession of technological upgrades, the SR 50 has always been the unquestioned benchmark for its class. 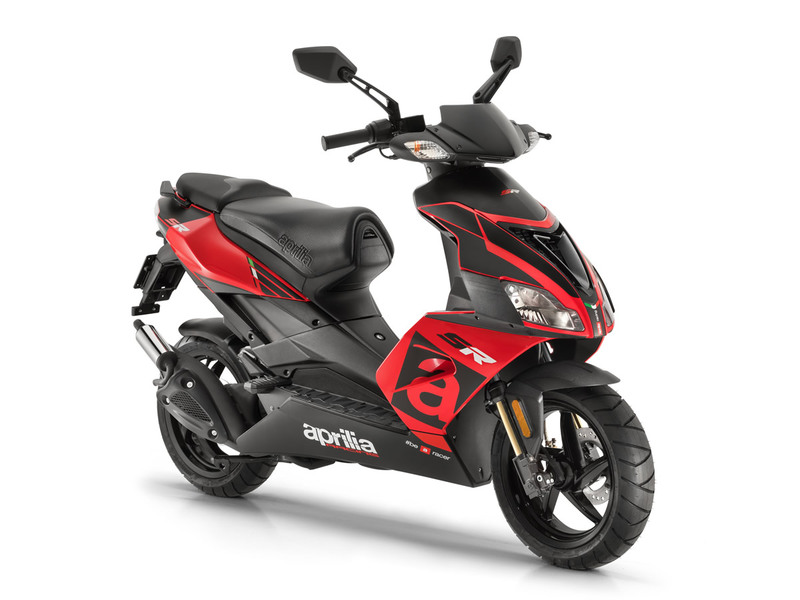 The Aprilia SR 50 has regularly established and consolidated a string of firsts to its name: it was the first sports scooter, the first Racing Replica, liquid cooled at the time and still with two disc brakes; lastly, the first 50 cc with electronic injection. Then of course there is the aspect that truly sets the SR 50 apart from all the others – its motorbike-like characteristics with large diameter wheels, ultra low-profile tyres and quality hydraulic suspension system. A scooter that, staying true to its super sports DNA, is constantly updating its technical content and appearance, just like the motorbikes it is inspired by. 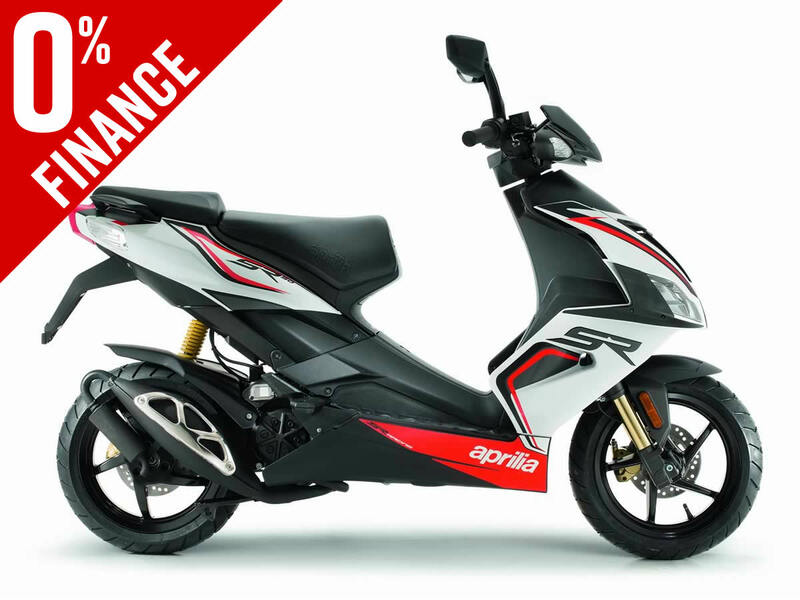 The new model makes its debut with new graphics inspired by the Aprilia motorbike world, new sports colours, new saddle and, last but not least, a great black spoiler with Aprilia graphics. With the SR, race replica means more than just race-inspired graphics, and stands for a similarity that is most clearly visible in the technology used. Unquestionably inspired by Aprilia’s most extreme sports bikes, the SR 50 boasts solutions straight from large capacity bikes: the sophisticated frame offering genuinely motorbike-like riding dynamics, high quality suspension components ensuring progressive, supportive damping and 13 rims (a trademark of SR) with low-profile tyres reiterate the technological supremacy of the SR 50 R.
The high tensile steel frame ensures optimum weight distribution, with more load over the front end than on an average scooter. The results of this are levels of feedback from the front wheel typical of a motorbike, and enhanced chassis performance, for more effective and safer riding. The brake system, with two 190 mm disc brakes and the 13 wheels with 130/60 low-profile tyres – offer the very best road holding and grip. The riding position is optimised for total control while comfort is guaranteed by the new contoured saddle. The engine is a brilliant and powerful 50 cc-2 stroke, liquid-cooled and carburettor fuel system: combined with its extraordinary dynamic features, this vehicle can give unique driving emotions and enjoyment. The helmet compartment, which can accommodate a flip up helmet, is supplemented by yet another compartment with a 1-litre capacity under the lug. The standard equipment for the SR 50 R includes a highly advanced active matrix instrument panel. Much more than just a regular instrument panel, it is a fully fledged terminal communicating with the engine control unit and providing the rider with an incredible quantity of information. The panel has an impressive twelve different functions, including rev counter, chronometer, battery voltage, two trip counters, trip time and maximum speed. Completing the generous standard equipment are dual 35 Watt headlamps, motorcycle type switchgear, an electronic transponder and a dynamic front air intake. 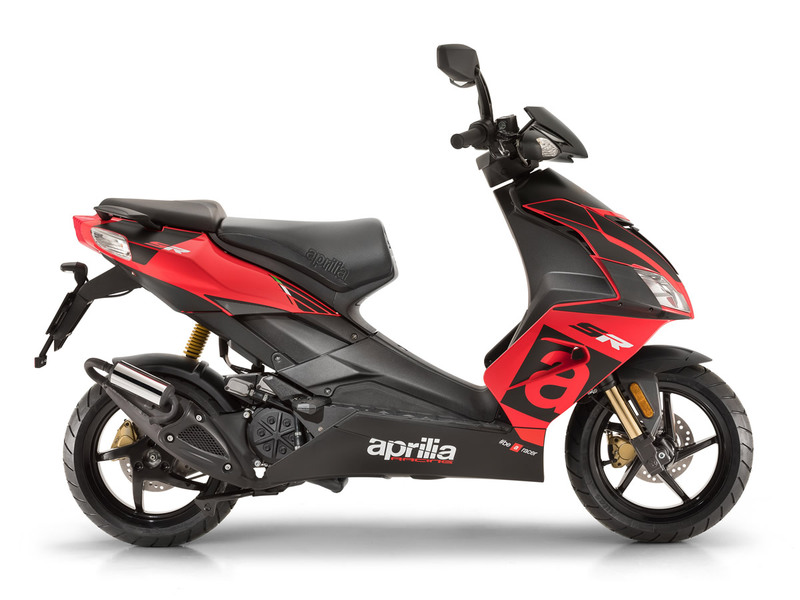 Got a question about this Aprilia SR 50 R?